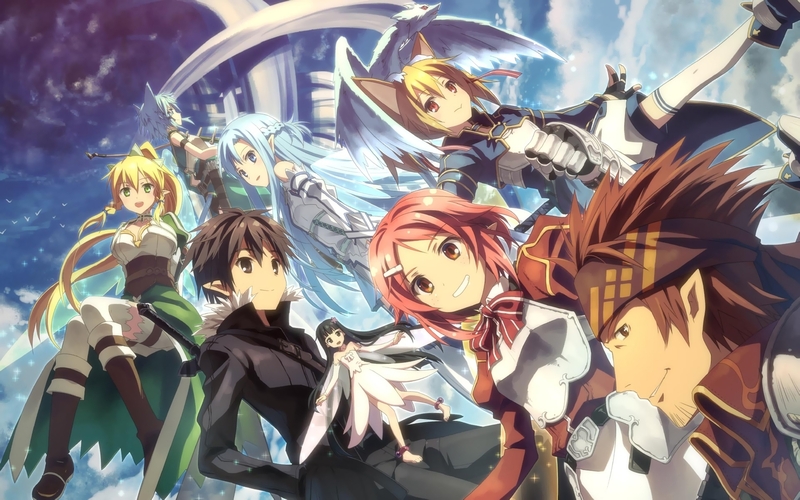 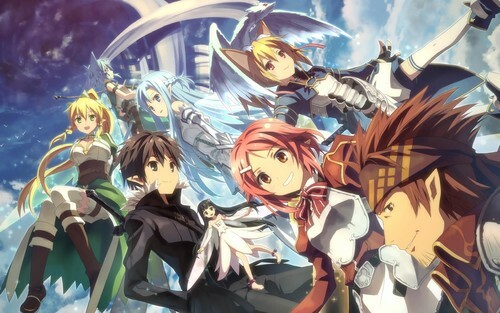 Alfheim Online. . HD Wallpaper and background images in the sword art online club tagged: photo kl sao sword art online kirito alo lisbeth silica sinon yui asuna yuuki klein.